Wish your kid would eat more veggies? Most parents do! 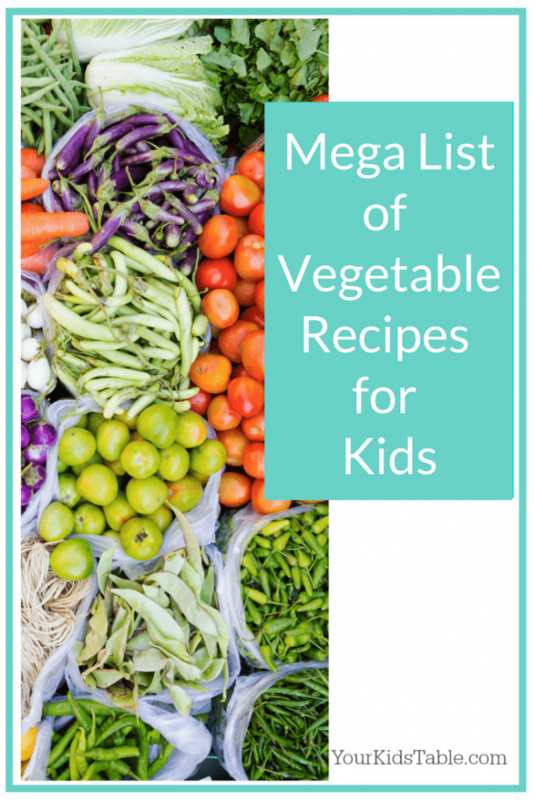 This collection of vegetable recipes for kids will inspire you and get your kid eating! Ugh, vegetables, aren’t they the thorn in most parents side? 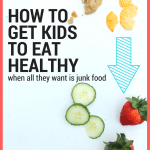 I know very few parents that are happy with the amount of veggies their kids eat, and the parents of picky eaters are often down right concerned about it. If you’re new here, you may not know that I don’t like to get into forcing, bribing, or pressuring kids into eating any foods, especially vegetables, because we are inadvertently villainizing them even further! So, what’s a parent to do if your kid doesn’t eat a lot of veggies? 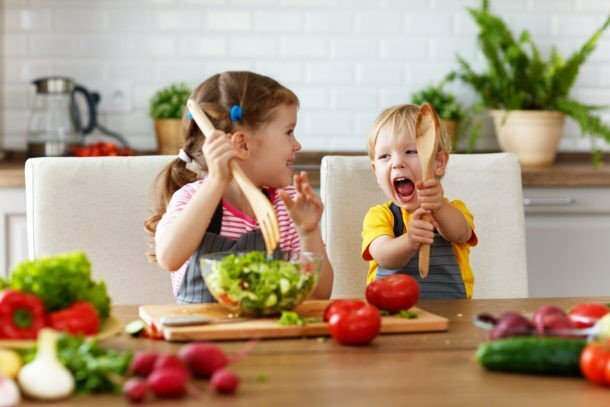 Well, picky eater or not, first I think its helpful to have some yummy vegetable recipes and ideas for preparing them that will incline your child to partake on their own will. And, that’s just what I’m sharing with you today, a cache of vegetable recipes for kids, that you’ll enjoy too! 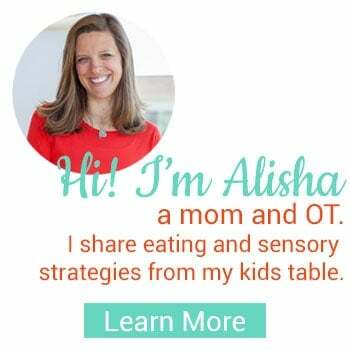 Some of these recipes I’ve made myself and other’s are from my Kids and Food Pinterest board, where I pin all sorts of foods that line-up with my strategies as a pediatric OT and are kid friendly. In terms of veggies, you can check out specific strategies in How to Get Your Kid to Eat Veggies. 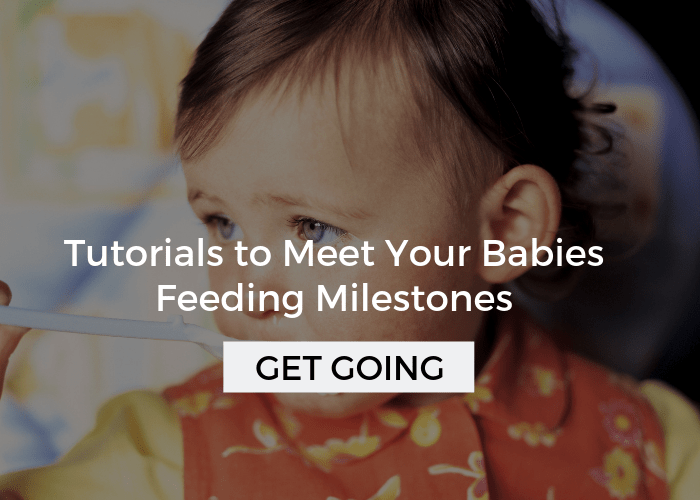 I’m running a new workshop that’s all online live, 100% free, and that I created for parents that are struggling in the trenches of picky eating day in and day out. That’s pretty exciting, right!?! 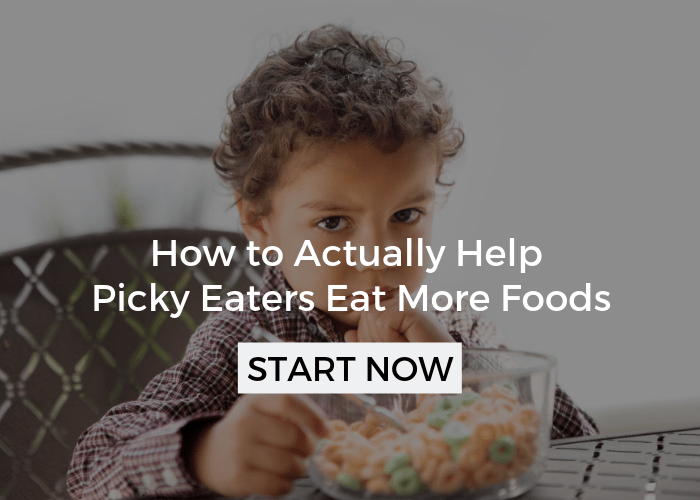 Find out more about the 3 Keys to Finally Turn Your Picky Eater Around Workshop here. It’s the last one I’m doing this year, so you won’t want to miss it! 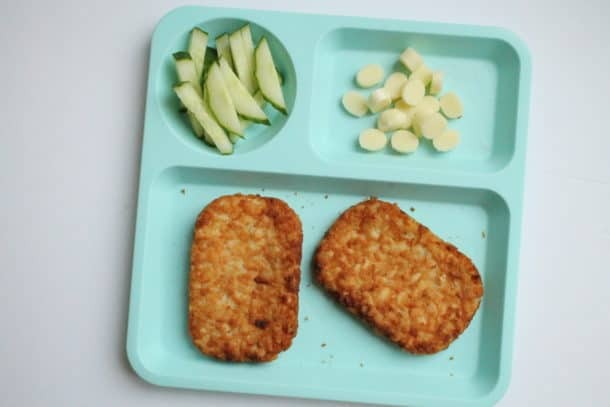 Before we get started, I do want to remind you that kids are programmed to not like the bitter taste of vegetables and crave the sugary carbs. Unfortunate as that fact is, understanding that children as a whole are making these choices can help bring your frustration down. One caveat you must know BEFORE you go out of your way to make any special recipe is to have no high hopes of your child eating it. I know that sounds crazy. I’m sharing these recipes so your kid will eat it, BUT whatever you’ve prepared is going to be new and we also know it takes 12-15 times of trying something before we know if we like it or not. 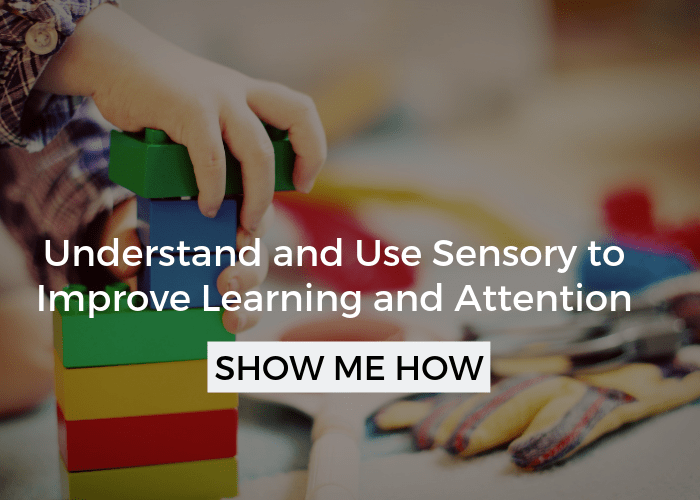 But, more importantly, you’re going to feel really defeated if you go through the trouble with high expectations and your child doesn’t eat it (a much higher likely hood with a picky eater). Having said that, I highly recommend that you either choose a recipe that you will enjoy as well or that you highly suspect your child will enjoy. You’ll see below that I’ve organized these recipes into two different categories. The first group are common foods that kids love that have the vegetables added in. he second group are all primarily vegetable recipes. I’ve also organized both lists from quick and easy to more involved recipes so you can choose what will work best for you! These veggie recipes share the stage with other foods, but still pack a lot of punch. This is a fantastic strategy for picky eaters, but I personally don’t recommend hiding or tricking these foods. Instead, get your kids involved in helping you prepare these foods, it could make all the difference! 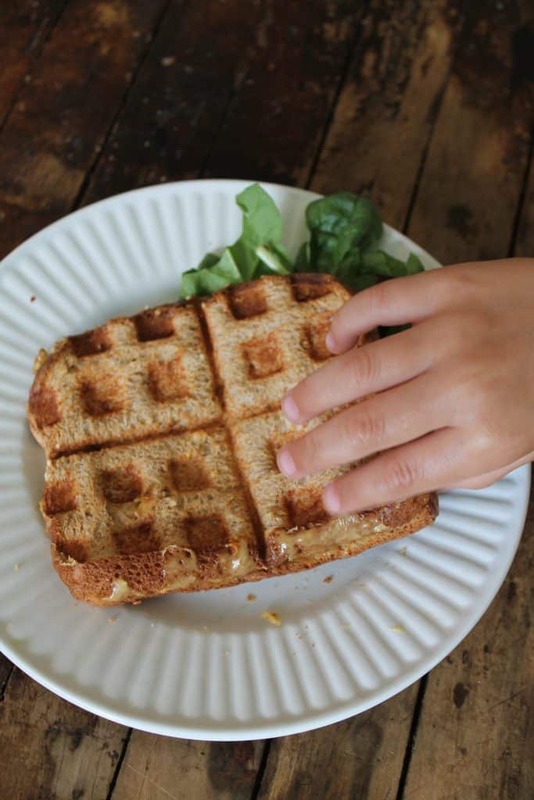 Grilled Cheese and Spinach Sandwich – The version you see here is made in a waffle iron, but a regular grilled cheese will work just as well. And, note in that picture the spinach you can see at the edge of the plate is just a garnish! 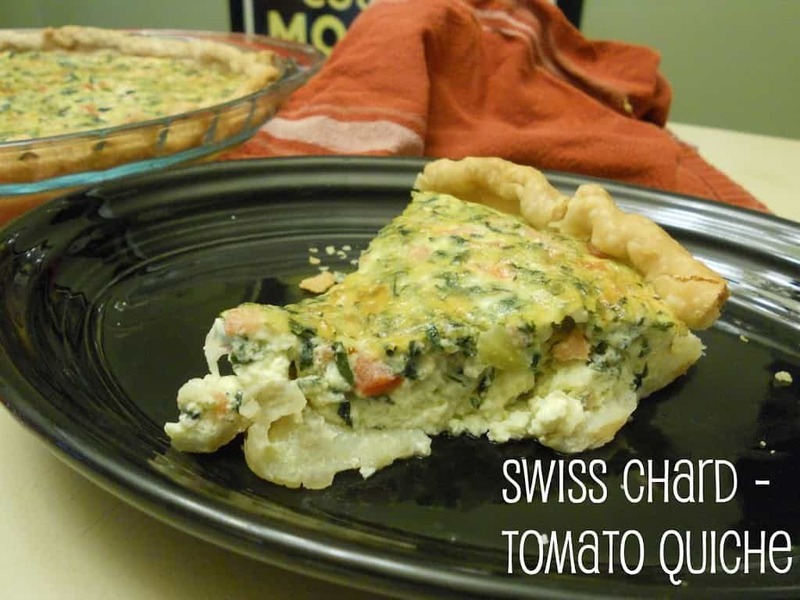 Quiche – I love this recipe because you can adapt it for any veggies you have on hand, not necessarily swiss chard and tomatoes! Quesadilla – Add finely diced or shredded veggies to cheese, beans, or other proteins to a tortilla and heat in a dry skillet until it melts. Wraps – You can add in all sorts of veggies to tortilla wraps and set up an assembly line to make cooking them fun. Here are 10 different ideas to inspire you. Hummus – Have a kid that likes hummus, you can add in other vegetable purees like spinach, pepper, or carrot. Soups – Chunky vegetable or pureed smooth soups work on their own or mixed into pasta, rice, and casseroles. 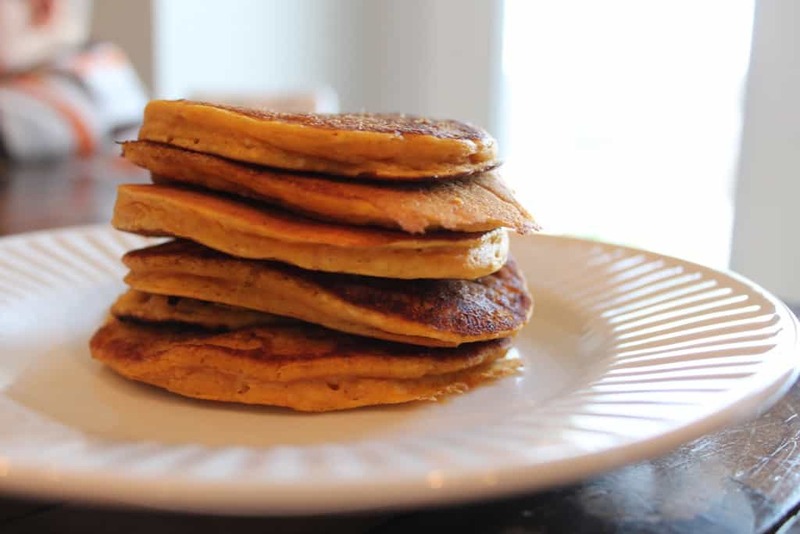 Veggie Pancakes/Wafles – Pumpkin Waffles/Pancakes is one of my personal favorites, and easy to make year round with canned pumpkin. Very sweet and tasty, most kids will enjoy. I’ve been wanting to try these beet pancakes though, too! Smoothies – Some veggies like kale, spinach, and beets will blend well into smoothies, find 21 different veggie and fruit smoothies here. Meatballs and Meatloaf – Zucchini, carrots, spinach, and peas can all be added to these meat mixtures easily. Casseroles and One Pot Meals – Maximize pastas and rice side dishes by adding in veggies like peas, small pieces of broccoli, and roasted peppers, if you’re child tolerates. For picky eaters that could be enough to send them through the roof! Pot Pies – Two of my kids LOVE chicken pot pie and gobble up all the veggies I throw into it, but even my picky eater tolerates it because of the crusty bread topping. Veggie Breads – Think zucchini, carrot, spinach and pumpkin breads or muffins. 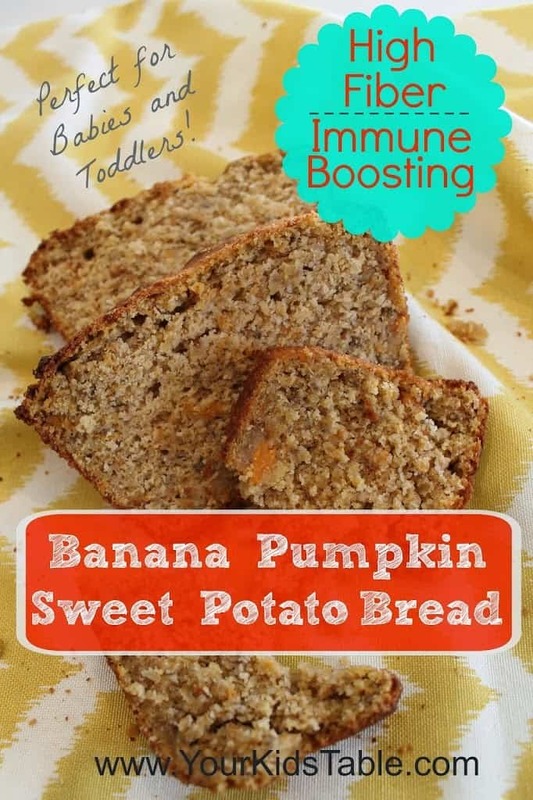 This pumpkin sweet potato bread recipe is one of my favorites because it is loaded with nutrition, fiber, and boosts the immune system! 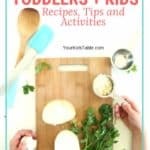 These recipes feature vegetables, and a great way to serve these kid friendly vegetable recipes is as an appetizer while you’re preparing the rest of the meal – if your little one’s still choose those other favorites during the meal. You can read more about pre-gaming veggies here. Frozen Veggies – Perfect for nibbling as your cook, some kids LOVE eating frozen veggies right out of the bag. Sound crazy? Well, its a little strange, but not quite crazy. Start with peas! Vegetable Tray – Yup, a good ol’ veggie tray served with a few dips that your child enjoys is a perfect appetizer or side dish! Fondue – Any type of fondue will work that pairs well with veggies for dipping. Honey Glazed Baby Carrots – These guys almost taste like candy! Crunchy Roasted Green Peas – Perfect for snacking! Rainbow Pizza – This has a lot of different veggies on it and could be a little challenging, but the fun factor could over-ride their resistance. This is definitely one to make together! Broccoli and Cheese Twice Baked Potatoes – Bake your baked potatoes, pull out potato middle and mash with some butter and seasoning to taste. Put back in the shell and top with chopped broccoli and cheese. Melt in oven. Cauliflower Tots – Little balls of mashed and sauteed cauliflower that look like tater tots. Spaghetti Squash Bake – A one pot casserole that firms up so it can be cut into pieces. Zucchini Parmesan Crisp – Oh man, think cheesy zucchini chips! These are my list to make very soon! Zucchini Pancakes – One of my kids favorites, even with my picky eater! Broccoli and Cheese Stuffed Bombs – Little rolls, of a sort, stuffed with broccoli and cheese. Are you feeling inspired? I’d recommend picking 2-3 ideas to try in the next 1-2 weeks. Remember that its incredibly helpful to make a plan, so plan out what nights your going to try some new vegetable ideas and get the ingredients on your shopping list. Have a recipe or veggie idea that your kids love? Share it in the comments and we’ll try it too! If you’re a parent of a picky eater, some of the suggestions and recipes in this post might seem impossible. Believe me, I totally know where you are! But, there is a hope, a way out. Remember to save your seat in my totally free, live workshop: 3 Keys to Finally Turn Your Picky Eater Around. Find out all the details here! I love this list! 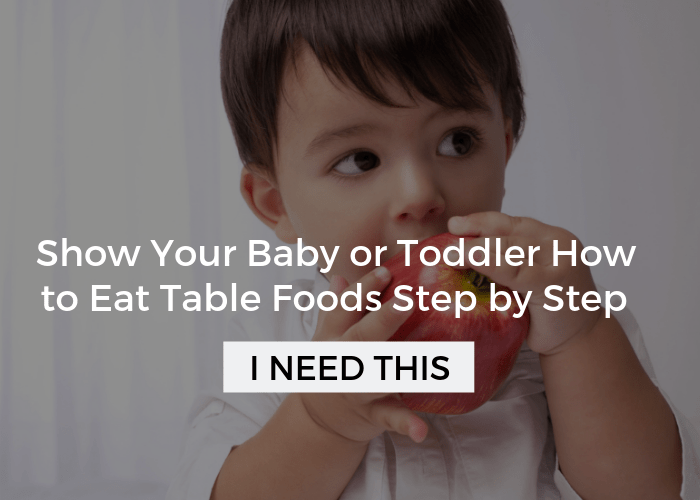 I’m fortunate that my toddler loves his veggies, but I’m always looking for more ideas. I’d love to see the wraps ideas, but the link is actually for red beet pancakes. Thanks for pointing that out Miki. I updated the link, sorry for the confusion.